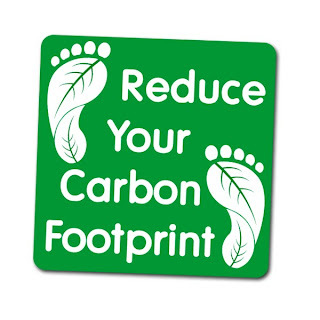 Simple Tips on How to Reduce Carbon Footprint | TonerGreen - Eco-Friendly Toners from the U.S. 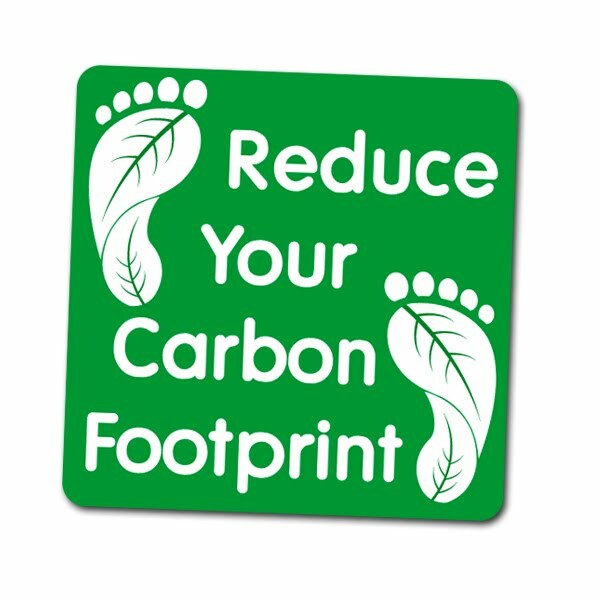 Carbon footprint is the total amount of greenhouse gases emitted by a product, person, or group of people, and is typically measured by carbon dioxide or CO2 emissions. It is the product of everyone's different activities to support various needs like using cars with engines that burn fuel and produce CO2 or even by just buying products that have been processed through machines that emit carbon dioxide. This simply means that you are somehow contributing to the large quantity of greenhouse gases that are harming our environment. Now, how can you actually help in reducing the harmful gases? Well, here are simple tips that you can do through your shopping, cleaning, and printing as well. When you are in your favorite cafe and you wish to stay there for a few hours, have your drinks placed in ceramic mugs to avoid the use of plastic cups. You can also take your favorite mug with you and use it for your coffee. For your household cleaning agents, make sure that you go for those chemicals which are proven to be eco-friendly. Just check on the details about the product and also ask assistance if you really want to be sure. Most of the time, organic items could be the best choice. Lastly, go for remanufactured toner cartridges that use recycled cartridges to help reduce the amount of waste dumped and resources that are used to create these cartridges. Also, since the manufacturing process of third party printer supplies involve recycling and other eco-friendly measures, you can be sure that your printing helps a lot in the reduction of your carbon footprint. There are so many ways that you can try to start saving nature. Don't be afraid to switch to green products and you can be sure that you are already lending a hand to the environment.